Today Creative Team member Diana Hetherington has created a stunning mixed media project on one of the Ken Oliver Photo Mats and Color Burst. Hello everyone! 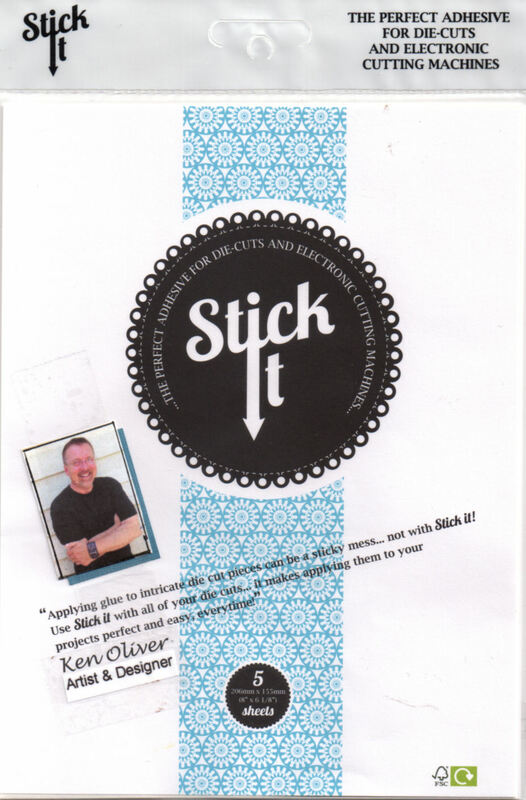 today I am here to share with you my very first posting as part of the Ken Oliver Creative Team. I am so thrilled to be a part of this wonderful new adventure and I have so enjoyed seeing so far what my fellow design team members have created for you!! For my project I wanted to create something directly from my heart, (as I most always do) and I wanted it to be a piece for me to concentrate on during my daily practice of meditation. So because I was using it for that purpose I knew it had to have a special meaning to me/special quote. 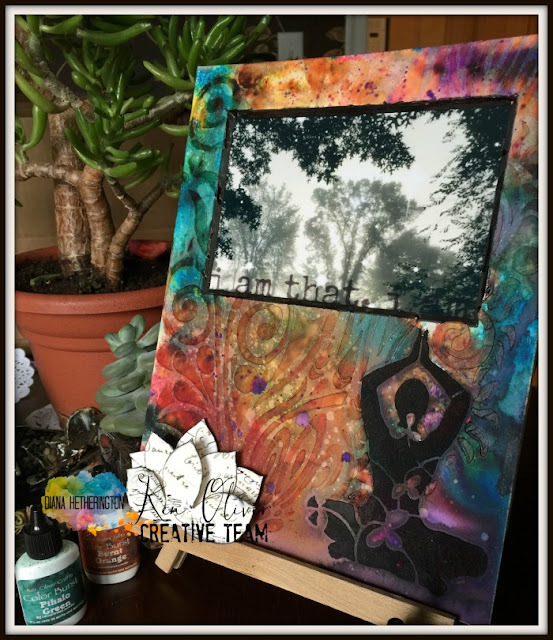 I started off using one of Ken's Mixed Media Photo Mats; and let me tell you I sure put it to the test!!! you can believe me when I tell you it can take a load of water before it even thinks about warping, as you will see in my step outs on my site how I started sure isn’t how it ended. That to me is my favourite thing about creating!!! Thank You Diana for sharing today.